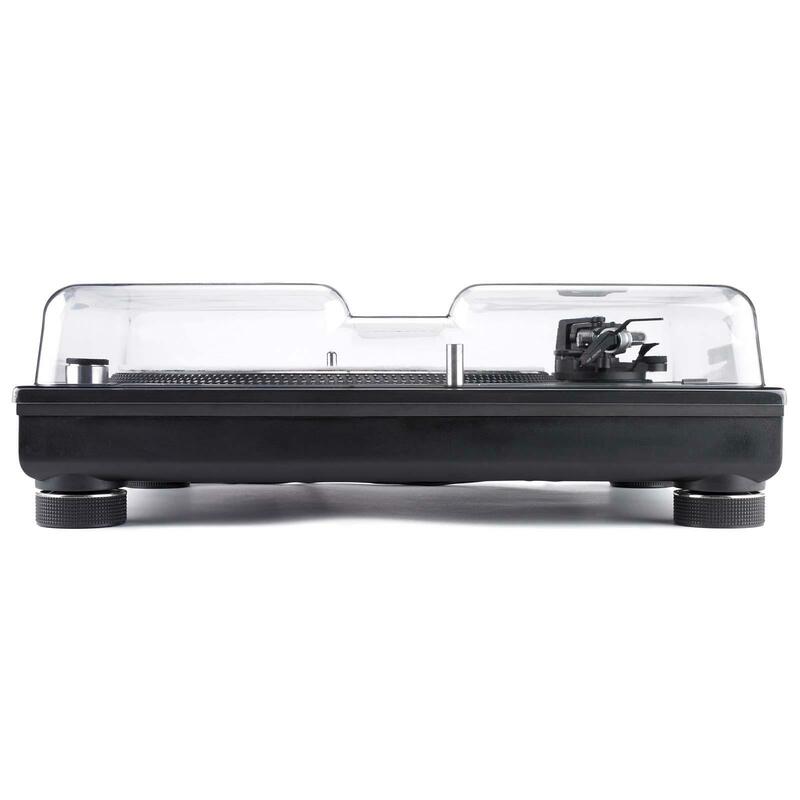 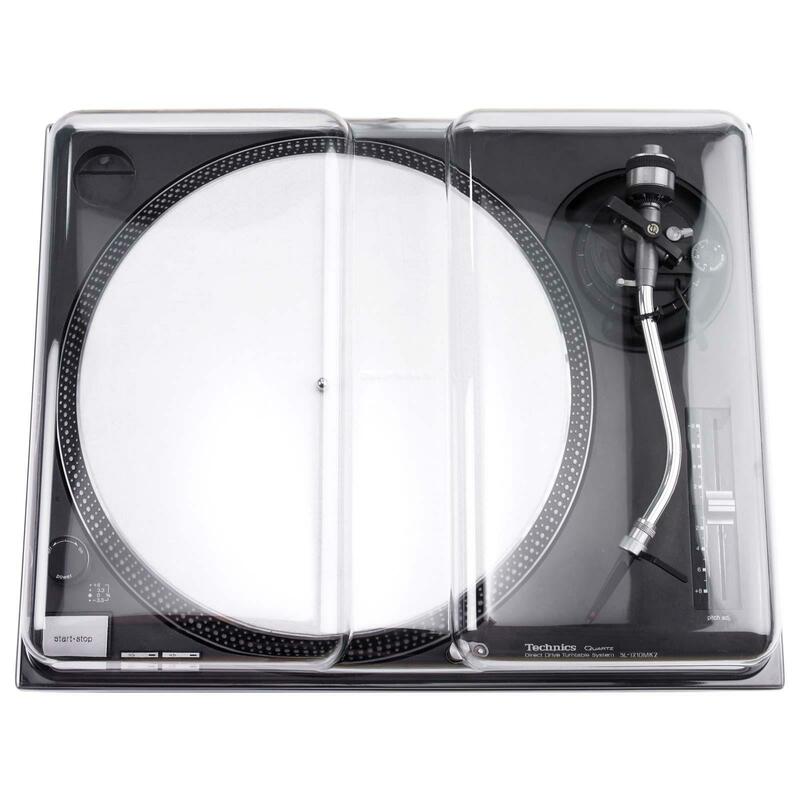 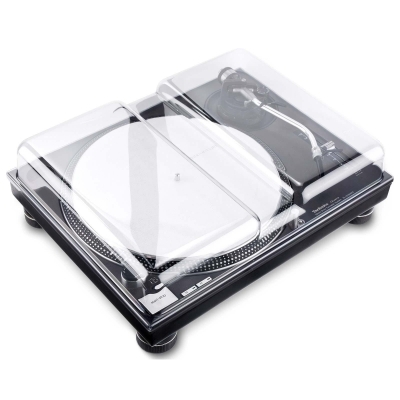 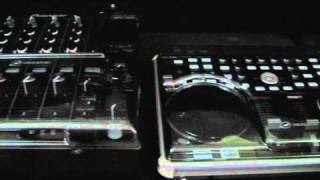 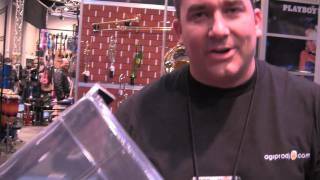 The Decksaver DS-PC-SL1200 is a clear, polycarbonate protective cover designed to fit the Technics SL-1200 and Technics SL-1210 turntable. 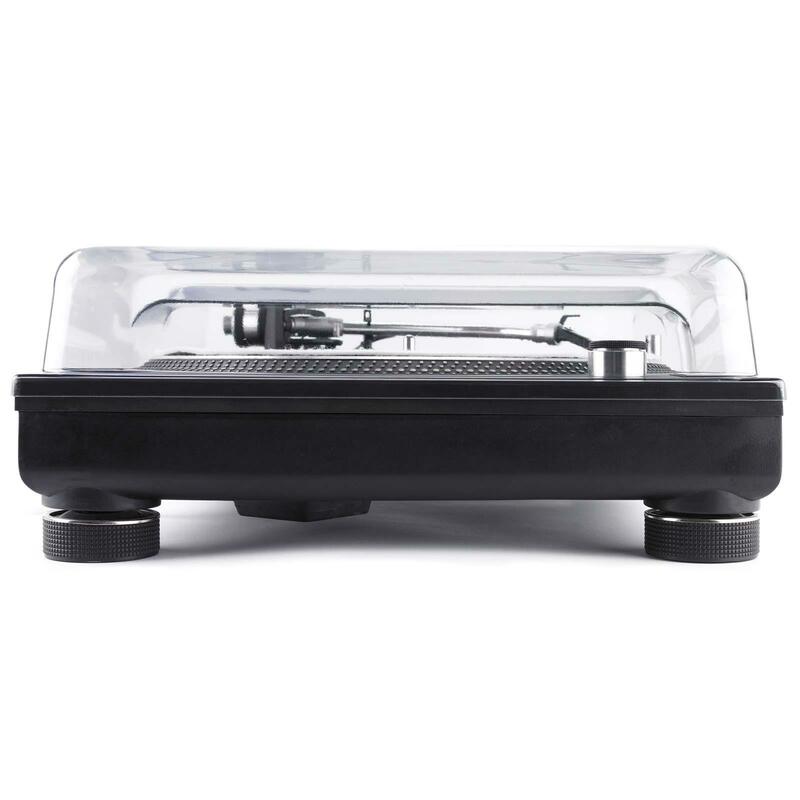 The DS-PC-SL1200 also fits the Pioneer PLX-1000 turntable. • Designed to fit the Technics SL-1200 and Technics SL-1210 turntable - Also fits the Pioneer PLX-1000!